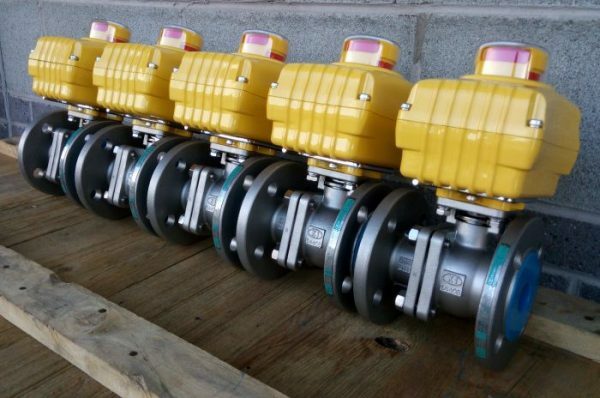 Hygienic design with internal single mechanical balanced seal. 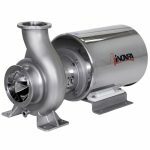 Made of cold-formed, stainless steel casing, impeller, mechanical seal, pump cover, lantern and shaft, and connected to the motor shaft by mechanical compression. 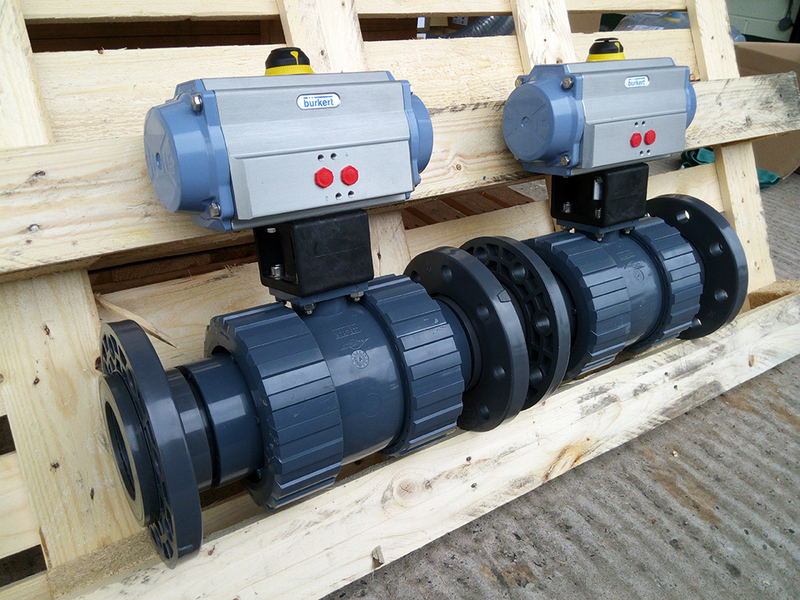 The motor complies with the IEC standards and protected with a stainless steel shroud, also with the height adjustable hygienic designed legs. 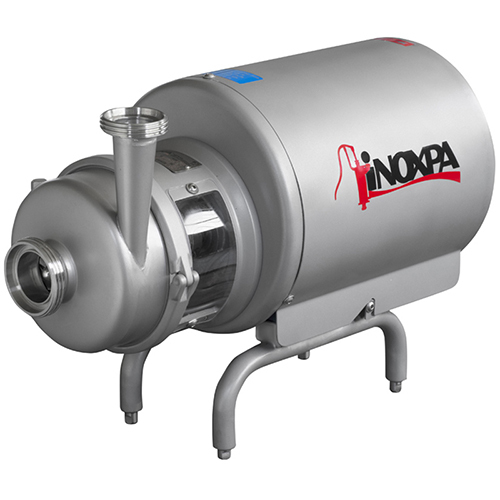 The centrifugal pump is EHEDG certified, especially designed for CIP/SIP without disassembly. 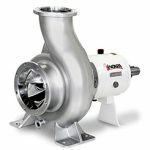 The PROLAC HCP centrifugal pump includes an internal single mechanical seal, balanced and has a hygienic design. The stationary part is in carbon and the rotary part is in silicon carbide, also the gaskets are in EPDM. When required, both parts of the mechanical seal can be in silicon carbide as well as the gaskets can be in FPM. 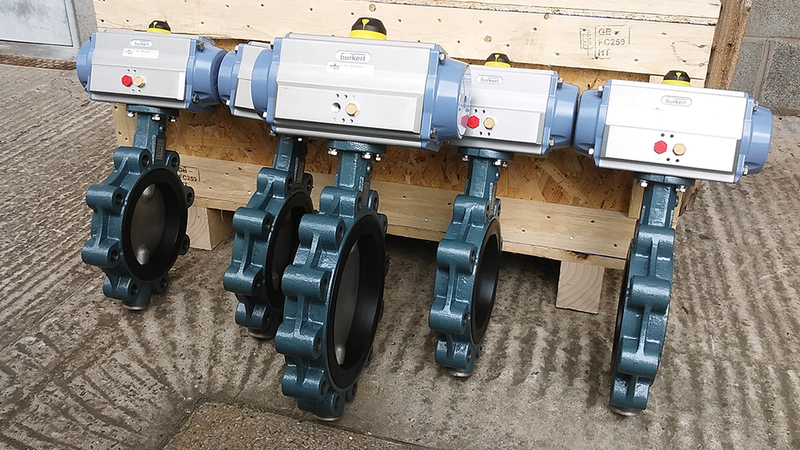 There is also an option of assembly of a double mechanical seal made of two identical seals and this helps to upgrade a pump with single seal and simplifies its maintenance. 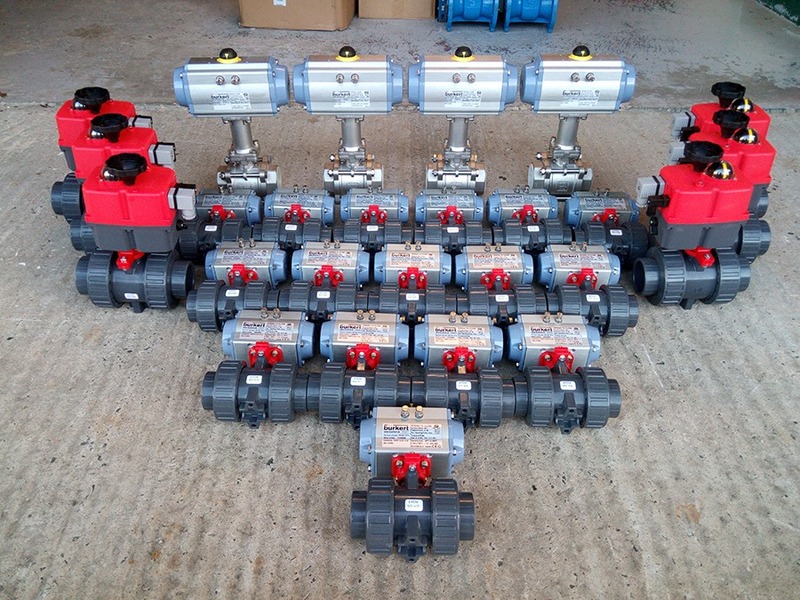 Various options are available, these include a Pump casing with drain port and heating chamber. 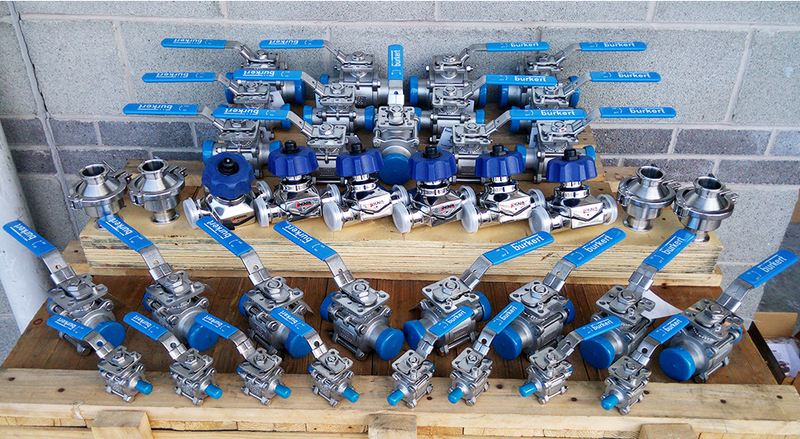 Different types of connections and SiC/SiC mechanical seal and double mechanical seal, also FPM gaskets. 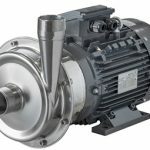 Also available are motors with other voltages, frequencies and protection classes as well as motors for explosive atmospheres or with enhanced safety level. Materials for parts in contact with the product, ISI 316L (1.4404), other steel parts, AISI 304 (1.4301) also gaskets in contact with the product are made of EPDM.